Seasoned riders prefer to ride their own mountain bikes and choose to travel with it. It’s always best to be used to the bike you’re on and be confident in its abilities or limits. But if you can’t be bothered to travel with your own bike, we can arrange one for you from one of the local rentals. Prices range from €20 to €40 per day depending on what kind of bike you are hiring (e.g. XC, Enduro). Let us know what you need and we’ll get on it. Although some hire shops offer some basic kit, it’s best to have your own. 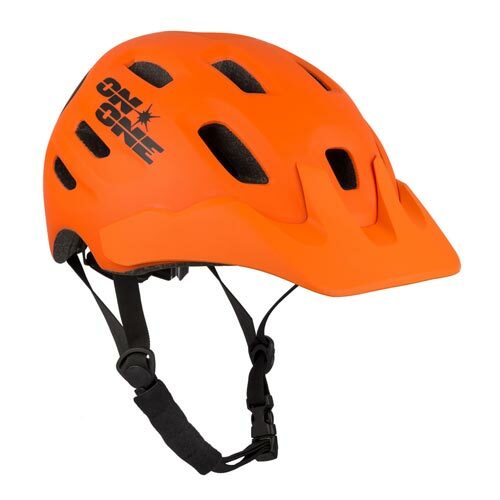 Mountain bike Helmet is a minimum required. No Helmet = No Riding. We also recommend knee, elbow pads, and for some trails light body armor. 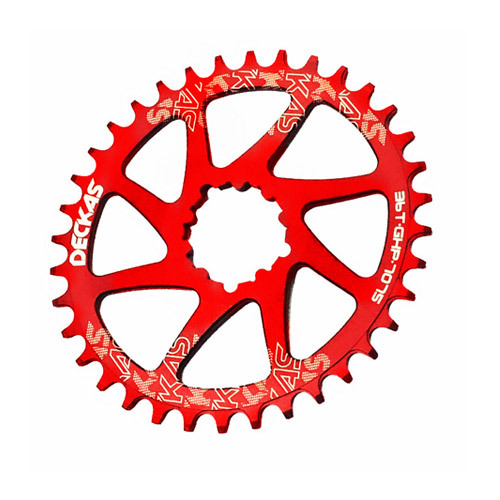 Don’t forget about your basic mountain biking equipment. We’ll do our best to assist you in emergency situations , but if you’re bringing your own bike you will also need to make sure you have your own bike’s essential spares.